Promotion marketing and brand awareness are very important. 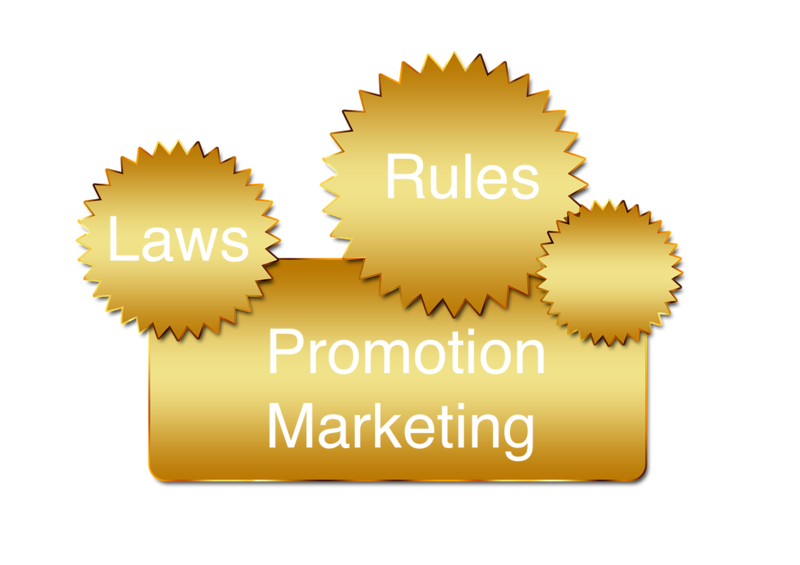 After all promotion is one of the four Ps in the marketing mix. 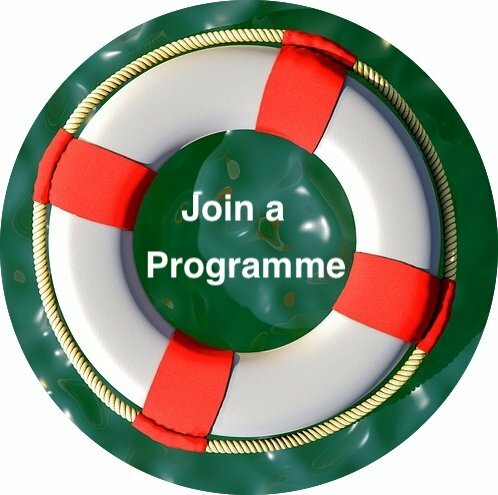 We provide various legal solutions for a promotion, competition or prize draw. Knowing and complying with the law is crucial, especially to avoid brand damage. Understand the impact of the Consumer Protection Act (CPA) on the promotional competitions you run. The CPA now regulates promotional competitions and we will give you more information about this. We are involved with the running of your competition from the planning phase, to the reporting and record keeping phase. Implement the Consumer Protection Act and CPA Regulations. Draft your competition rules, entry forms or offer to participate and audit the entire promotional competition process. At the end of the audit we will also give you a CPA report to prove that you followed the CPA’s requirements. We can help you to draft entry forms and competition rules. If you are running a competition over social media services like Facebook or twitter we also ensure that these rules comply with the rules of those social media platforms. We can help you keep records of the promotional competition as required by Regulation 11. If you’d like us to help you run your entire promotional competition from beginning to end, just complete the form below and we will contact you. We make you aware of the new consumer laws. We do this by conducting a seminar, workshop, webinar or executive briefing on what laws regulate promotional competitions. We offer many other courses too. We can help you to review your documents to ensure that they comply with (or are inline) with the new CPA. We publish online legal advice on this website pertaining to the CPA. We can help you run your entire promotional competition from beginning to end. If you do not comply with the CPA you are running an illegal competition and you may be fined up to 10% of your annual turnover or 1 million Rand (whichever is the most). We can provide you with Promotional Competition Rules, entry forms and all other documents you need to run a promotional competition. We can audit your promotional competition as required by Regulation 11. We can give you a report at the end of your promotional competition as required by Regulation 11 to prove that your competition complies with the CPA. Our clients include suppliers, marketing companies and brand activators that run promotional competitions, prize givings or give-aways.